Scattered nationwide, cultural history museums offer a unique learning environment, making them an ideal choice for your next school field trip. 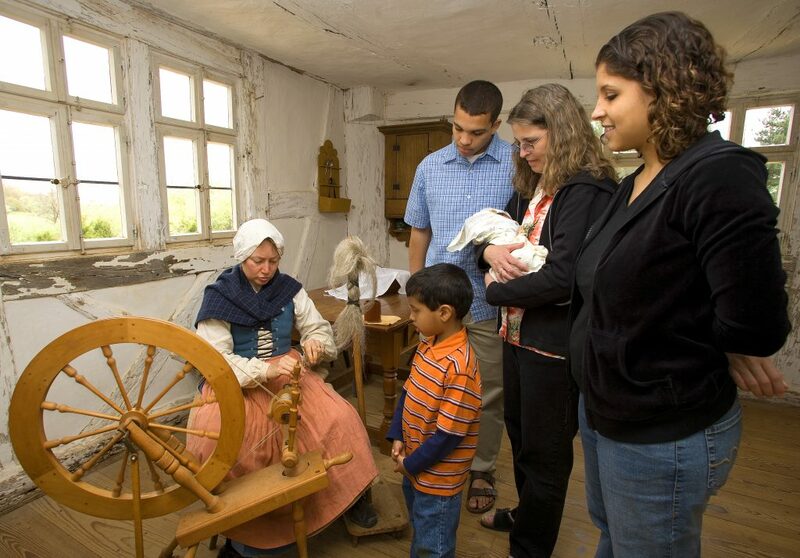 Become immersed in the story of Native Americans and Pilgrims at Plimoth Plantation. This living history museum offers countless programs for pre-K to 12th graders. Stroll through a 17th century English Village, visit the Wampanoag Homesite and interact with historic breeds of animals at the Nye Barn. Suggested classroom activities for students to complete prior to their visit are available. Ever wonder what it would be like to sleep over at a museum? Make the most of the school outing by staying overnight at Plimoth Plantation. Or, allow the students to take the reigns and chose their topic on a focused field trip that emphasizes a specific part of museum. 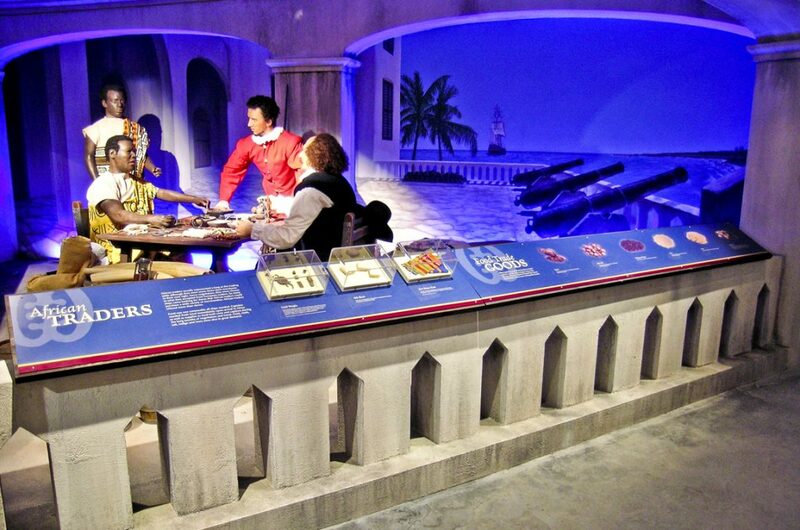 Visit all of the museum sites, including the Henry Hornblower II Visitor Center, which offers an exhibit focused on Thanksgiving history, a cafe and museum shops. Stop by the Craft Center and learn about techniques used in the 1600s. Curious about dining options? 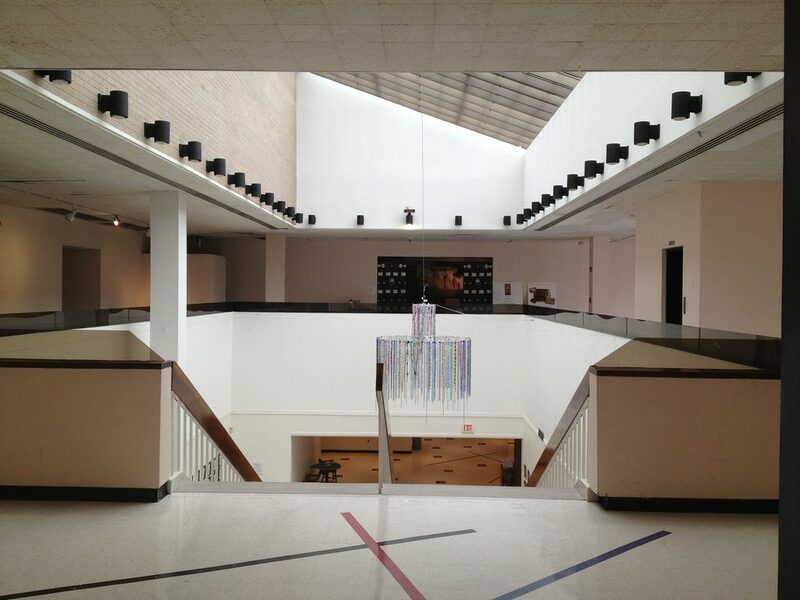 The museum offers boxed, catered lunches and cafe service. Your group also may bring bagged lunches, as picnic tables are available. Tip for Teachers: booking a school trip provides a complimentary teacher admission pass. Recipient of the TripAdvisor Certificate of Excellence for the past three years, the Charles H. Wright Museum of African American History celebrates African American culture and history. Located in Midtown Detroit’s Cultural Center, the museum is neighbors with the Michigan Science Center and Detroit Institute of Arts, offering the ideal location for a school field trip. Interested in dining? Bring bagged lunches or try out the museum’s catering options. Historical reenactments, workshops and special educational and cultural programs are some available options at the museum. Guided tours offer an interactive experience for all grades and provide a closer look at the history and culture of African Americans. Exhibitions include A is for Africa, I See Me: Reflections in Black Dolls and Inspiring Minds: African Americans in Science and Technology. With opportunities to engage younger students, the Children’s Discovery Room offers live-action storytelling that demonstrates an overview of the exhibit And Still We Rise. Guided school programs for various grade levels range from Chinese customs and traditions to stereotypes and the relationship between the United States and China in World War II. 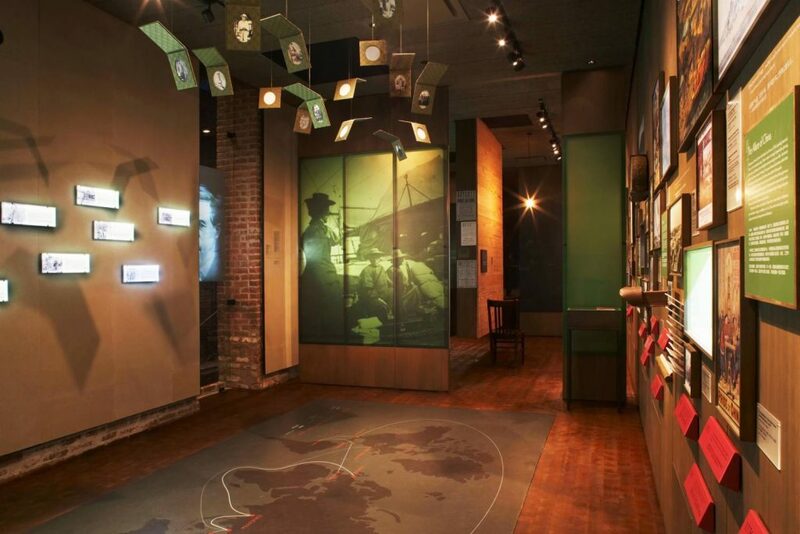 For sixth grade and up, the museum offers a walking tour that takes students to 10 stops in New York City. Tours include “Chinatown: A Walk Through History, From Coffeehouses to Banquet Halls” and “Beyond the Frozen Zone: Portraits of Post 9/11 Chinatown.” A MOCA educator is available to visit the classroom and provide an overview prior to the field trip. Pre-visit classroom materials are also offered. Current exhibitions at MOCA feature chefs in Sour, Sweet, Bitter and Spicy and experiences of Chinese-Americans in With a Single Step: Stories in the Making of America. Continue the day with a stop at the nearby Lower East Side Tenement Museum. Colonial Williamsburg provides students the opportunity to experience the 1700s. With customized tours available for kindergarten to 12th grade, Colonial Williamsburg is a perfect option for any school outing. Choose from tours such as “Discovering Williamsburg” and “Adopting a New Nation.” With these set tours tailored for different grades, students will be able to learn about Williamsburg through hands-on activities. In the Historic Area, groups can make a stop at the apothecary, learn how food was cooked or watch a performance on the Charlton Stage. Homeschool tours are available along with pre-and post-visit activities for all school outings. Dine at one of Colonial Williamsburg’s taverns, where costumed staff serve present-day interpretations of 18th century meals. Other choices include eating at the pizzeria Huzzah! or snacking at the Raleigh Tavern Bakery. 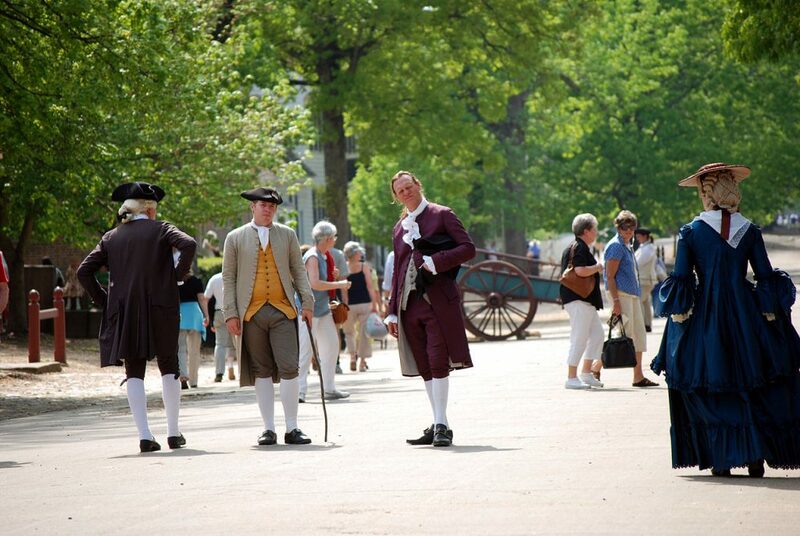 As part of the Historic Triangle, Colonial Williamsburg is close to Jamestown and Yorktown. Interested in adding adventure to this school trip? Busch Gardens theme park, Water Country USA water park and the Richmond International Raceway are in close proximity. Awarded the Certificate of Excellence from TripAdvsior, the Museum of Natural and Cultural History offers interactive programs geared toward school groups. The museum provides knowledge of various cultures while inspiring the stewardship of the environment. Located on the University of Oregon campus, the museum is located near other attractions, including the Jordan Schnitzer Museum of Art and Hayward Field. Program options include taking a closer look at animal tracks and fossils, learning the story behind the history of beads and examining artifacts. Materials are available for teachers for before and after the visit. 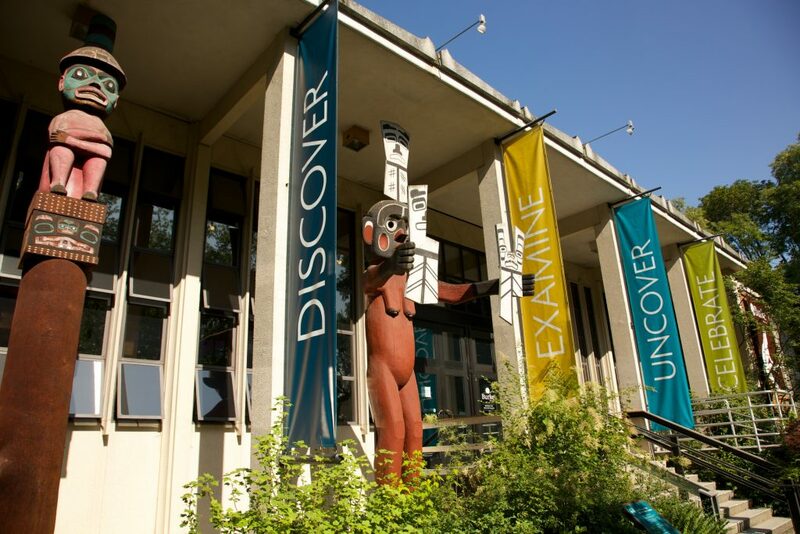 Exhibits range from Oregon’s unique story in The New Oregon – Where Past is Present to the history of the nine tribal nations scattered throughout Oregon. With impressive paleontology, anthropology and zoology collections, students will be able to learn about a variety of topics. 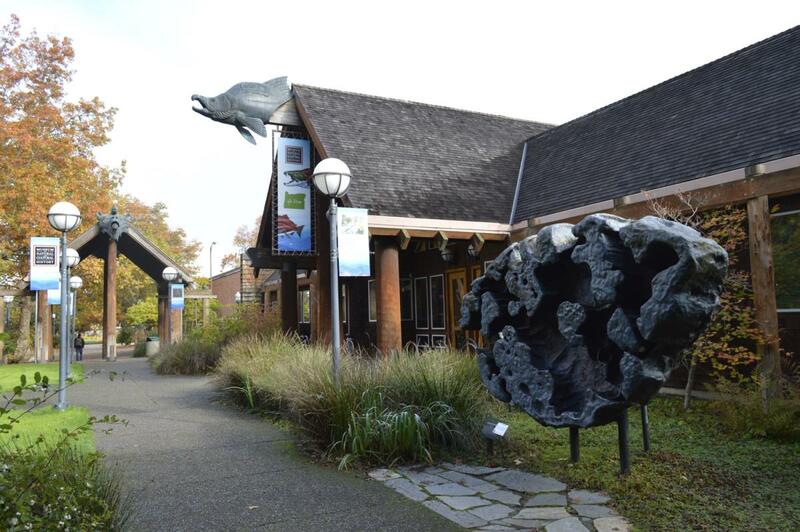 Recognized as the oldest public museum in Washington, the Burke Museum works to promote learning about cultural heritage and biodiversity. Found on the University of Washington campus, it welcomes more than 35,000 students each year, offering tours for different grades. From learning about dinosaurs to a museum scavenger hunt where groups can interact with museum artifacts, there are countless options for an educational and enjoyable field trip. Feel free to bring bagged lunches for your group, as picnic tables are available, or check out the cafeteria. Current exhibits include Wild Nearby, Washington’s First Dinosaur and Kanu Kaho’olawe: Replanting, Rebirth. Look into the “Fish Collections Tour: School Outreach Program,” where students from grades 3-12 can spend the day touring the facilities and examining over 11 million fish specimens. The area is filled with additional stops for your outing. Take your students on a stroll through the Washington Park Arboretum or stay on campus and explore the University of Washington. Plenty of restaurant choices are nearby, ranging from Italian to sushi. Located in a restored 1903 courthouse, the Colorado Springs Pioneer Museum shares the cultural history of the Pikes Peak region. Recipient of the Certificate of Excellence from TripAdvisor and with over 60,000 objects in its collection, the museum is fitting for any school trip. School programs for grades K-12 are free and available from September to May. The Hands on History Program is for grades 2-5, while the Self-Guided School visits are perfect for any age range. Explore exhibits such as Cultural Crossroads: Highlights from the Collection, Journey to Pikes Peak and The Story of Us: The Pikes Peaks Region from A-Z. The Starsmore Center for Local History can be found in the museum, which includes artifacts such as manuscripts and historical images of Colorado Springs. Treat your students to a picnic lunch at Alamo Square Park, located next to the museum. The area is ideal for taking the group on a walk to examine the outdoor sculptures and flowers. Add in more fun and learning by stopping at America the Beautiful Park or the ANA Money Museum. Celebrating its 15th year, the International Museum of Muslim Cultures is dedicated to informing the public about the culture and history of Islam. Exhibits explore topics such as the spirit of Ramadan and legacy of Timbuktu. With personalized guided tours available and a variety of programs and workshops for students of various grade levels, there is something for everyone. IMMC also offers resources for teachers to bring back to the classroom before and after the school excursion. IMMC can be found in Jackson’s downtown Arts District. In addition to the museum, stop by the Old Capitol Museum, the Mississippi Museum of Art or the Smith Robertson Museum & Cultural Center. The Frontier Culture Museum shares the journey of the people who migrated to colonial America. As an outdoor living-history museum, it offers an interesting field trip experience. Five different program categories are available for school outings that range from daily life programs that explore the lives of farmers to learning about westward expansion. The 10 outdoor exhibits range from the 1600s English Farm and 1700s West African Farm to the Early American Schoolhouse. Pick between guided, self-guided or custom programs, which allow groups to determine which area of interest they wish to focus on. Bring bagged lunches for your group as tables and benches are available. 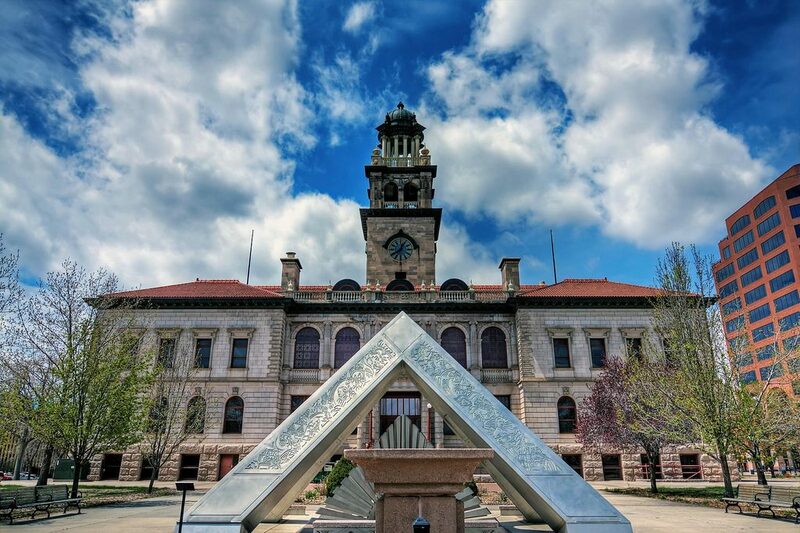 Take your group on a walk through the Betsy Bell Wilderness Park or make a visit to the Woodrow Wilson Presidential Library and Museum, as there are plenty of attractions to see in the area. Tip for Teachers: It is suggested to visit the museum before the group visit. Teachers will receive free admission and can make an appointment with the Education Team to plan out the upcoming school field trip.